On 24th of October 2018, we were awarded the HERMES Prize at a great Hofburg gala in Vienna. 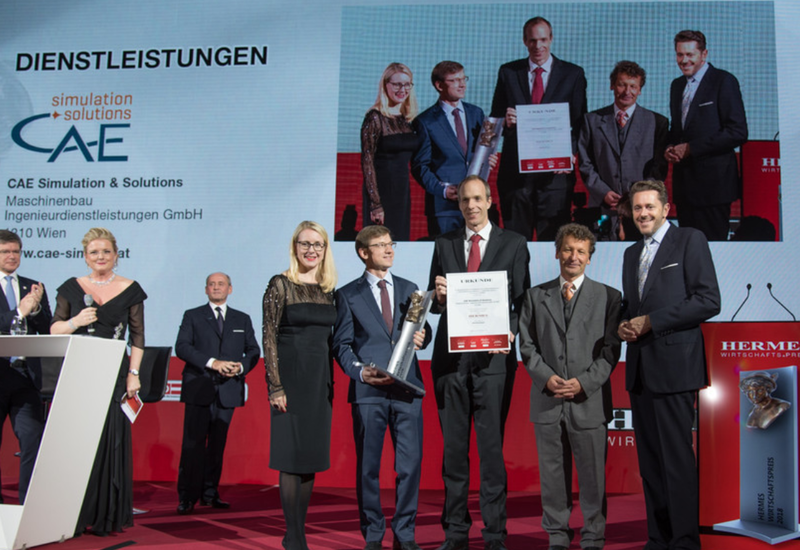 The business award is the annual award for great entrepreneurship in Austria. The KURIER media house with the Federal Ministry of Economics, Leading Companies Austria, Reed Exhibition Austria and the Austrian Federal Economic Chamber want to publicize the economic achievements of the Austrian companies and contribute to the reputation of Austria as a business location. The award is presented in the categories: service, family, trade, industry, logistics, tourism and women-owned companies as well as the successful export industry in the International category.